For fast friendly service, and speak to someone you can trust to handle all of your security needs, call Ralph Leino today! 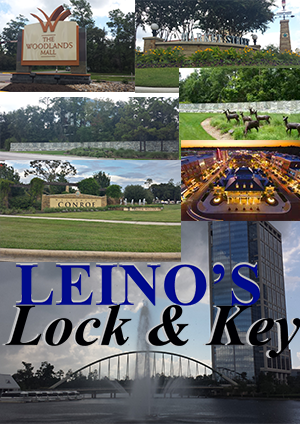 I am a Locksmith in the North Houston area. I strive to help everyone in the local communities from Conroe, Spring, The Woodlands, Tomball, Montgomery, and Willis. 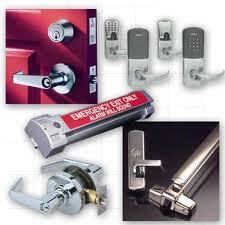 If you need help maintaining and repairing existing Commercial hardware or just looking to upgrade? I have access to some of the most state of the art push-button and electronic control devices to satisfy all of your security needs! 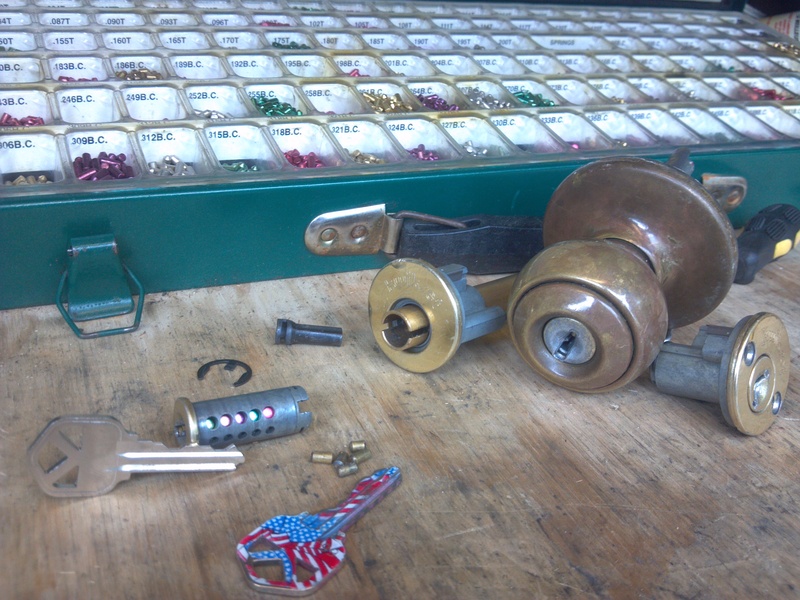 If you haven't already rekeyed your locks, then consider who has keys that could access your home! Home Builders have a masterkey for all the homes they build. Previous homeowners had 20 keys made so they wouldn't loss them but you only recieved 1! Schedule a re-key today and let me help you feel safe in your home or business! 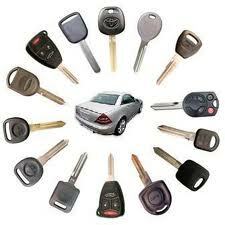 I come to you and make car keys on-site, even if there is a transponder chip key. BEWARE of other so called locksmiths scamming people for $$$ for the same thing I can do for less! From Rekeying, Masterkeying, Hardware repair or replacement, and new installations, when your securing a busineess options are endless! If your tired of rekeying, I can supply you with a High-Security Keyway, that you can only get keys if your on the authorized user registry. Any service call out comes with a free security evaluation walk through, to point out possible weak points in home or businesses security. I will personally show you how someone would attempt to get in!